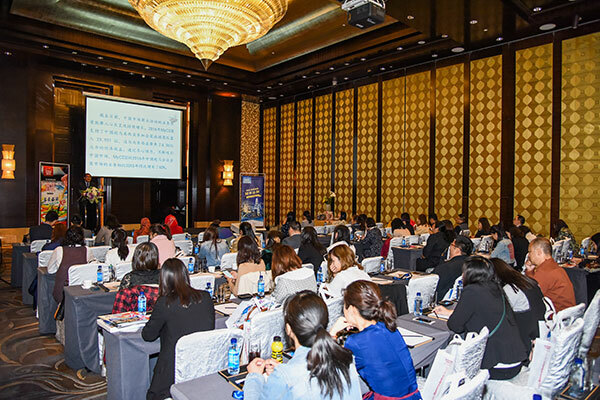 Malaysia’s 8th China Roadshow 2018 opened in Shanghai (23 March), and continued to Beijing (26 March), Chengdu (28 March), Chongqing (30 March), and Guangzhou (2 April). 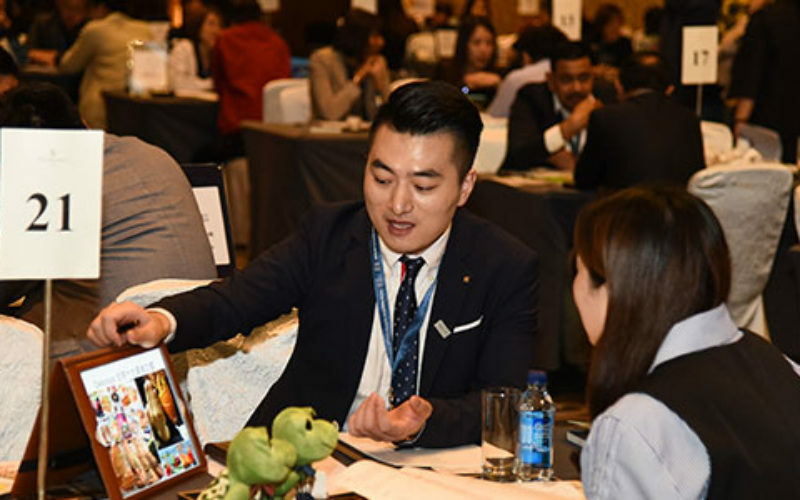 Malaysia Convention & Exhibition Bureau (MyCEB) headed a 27-strong delegation of industry partners to China to promote Malaysia as an attractive and preferred corporate meeting and incentive destination to the Chinese market. The China outbound market contributes to Malaysian tourist arrivals, and the mission – led by Datuk Zulkefli Hj. 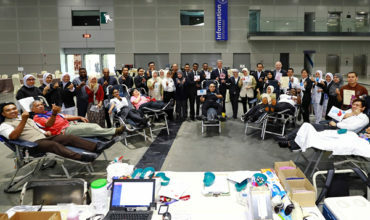 Sharif, CEO of the Malaysia Convention & Exhibition Bureau (MyCEB) and supported by a Malaysian team – strengthens the countries’ MICE links. 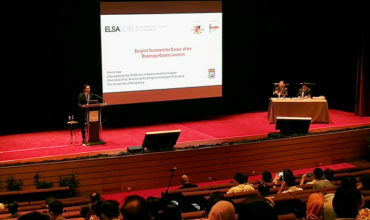 The roadshow serves as a platform for MyCEB to showcase Malaysia’s latest offerings to entice more corporate meeting and incentive groups from China, and consists of workshops featuring new developments and product offerings and experiences in Kuala Lumpur, Penang, Langkawi, Sabah and Sarawak. MyCEB showcased their ‘Malaysia Like Never Before’ (MLNB) campaign to highlight the various features of five key Malaysian destinations namely, Kuala Lumpur, George Town (Penang), Langkawi, Kota Kinabalu (Sabah) and Kuching (Sarawak). Read more about the MLNB campaign, here.